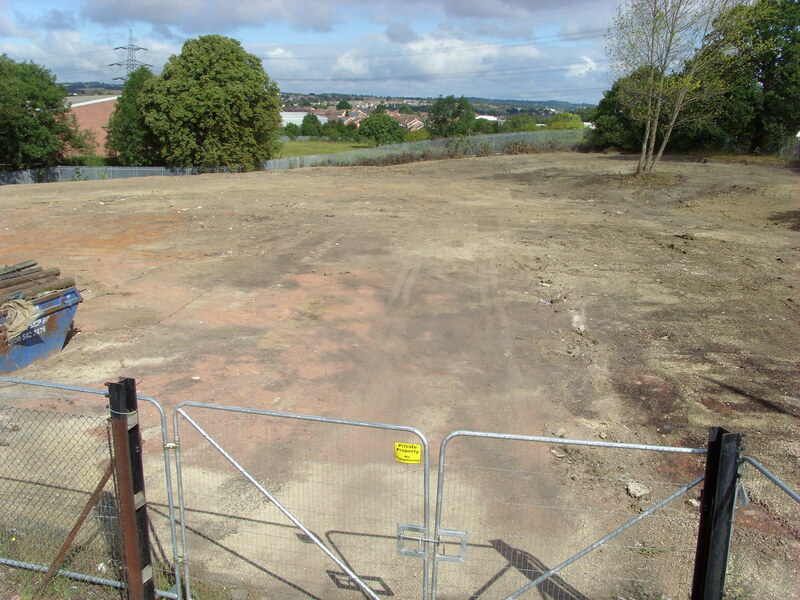 Nimrod specialises in site clearance often carrying out projects on hugely overgrown sites turning them into land that’s suitable for development. Our site enabling work preparations provide a sound base for the next contractor to start on site. We hold a waste carriers license and work for a variety of clients from home owners, major developers and construction companies, also the rail and highways sectors. All our operatives are trained and have respect for noise, dust and pollution restrictions. In our experience this helps build a rapport with both the client and neighbours. Creating a good atmosphere for when the next contractor arrives. This, and the fact that all our projects are completed on-time, on-budget and with an exceptional health and safety record brings us repeat business from clients again and again.